An important factor in deciding where to live, work and play is location as well as the composition and amenities avaliable in the community. 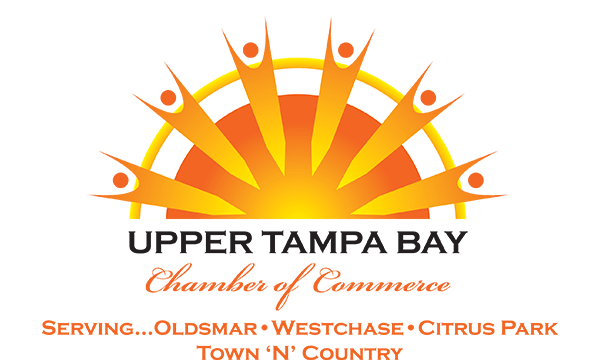 We feel the Upper Tampa Bay area stacks up well if you are looking for warm weather, access to some of the world’s best beaches, superb living conditions, a relaltively broad economic base, a wide array of culural and leisure activities and friendly people to share it with. You can check out our communities by clicking the link below. A caution is that community boundaries and zip codes are seldom fully coincident so there is some “Kentucky windage” in some of the data below. If you want the big picture view check out this New York Times 2010 Census Map. You can drill down to find out the population composition of every census tract in the US. Or, you can check out the details on Oldsmar by clicking here. But any way you slice it, we think you’ll like what you see about our Upper Tampa Bay family of communities. Enjoy!